Every meal is cooked-to-order, just the way you want it, every time. In 1947, using pieces of scrap materials from her partner (a man who worked at a construction company), Lovie Yancey opened up a three-stool hamburger stand in Los Angeles, California (on Western Avenue) – it was called Mr. Fatburger. By 1952, Lovie parted ways with her partner and so did the “Mr.” from the stand’s name. From the beginning, Lovie was a fixture at the stand where customers, including entertainers Redd Foxx and Ray Charles, would custom-order their burgers. She would work very long days, and sleepless nights, spending as much time at the stand as she could to ensure that everything was being done properly. As word got out that Lovie’s Fatburgers were the best in town, she continually got more and more requests for her to keep the stand open later, and later, into the night. Every meal is cooked-to-order, just the way you want it, every time. 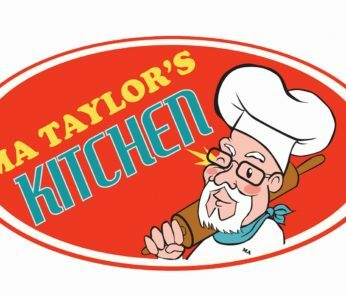 Using only the freshest ingredients, and traditional cooking methods (you won’t find heat-lamps or microwaves in our stands), we’re best known for our fresh-never-frozen, lean-beef, chicken, turkey and veggie burgers & sandwiches, our hand-scooped, real ice cream milkshakes, homemade-from-scratch onion rings, and build-your-own-burger experience. 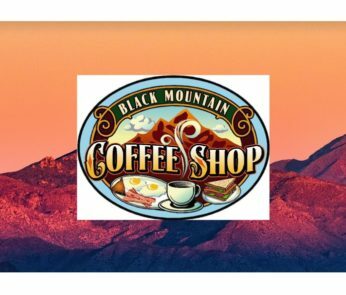 Black Mountain Coffee Shop & Café … Well Known for our Delicious Breakfast & Lunch! We Offer Locally Roasted Coffee & Freshly Brewed Tea, Homemade Cinnamon Rolls, Homemade Biscuits and Gravy, Burgers, Specialty Sandwiches and Healthy Salads. Full Breakfast and Lunch Choices Offered All Day, Select Gluten Free Menu Items and Much More! 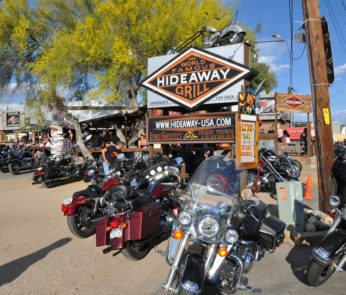 This motorcycle-friendly watering hole features eclectic decor, open-mic nights & a sandwich menu.